I am honored to be one of very few contemporary women artists to be featured during the statewide Maine Photography Project for 2015. 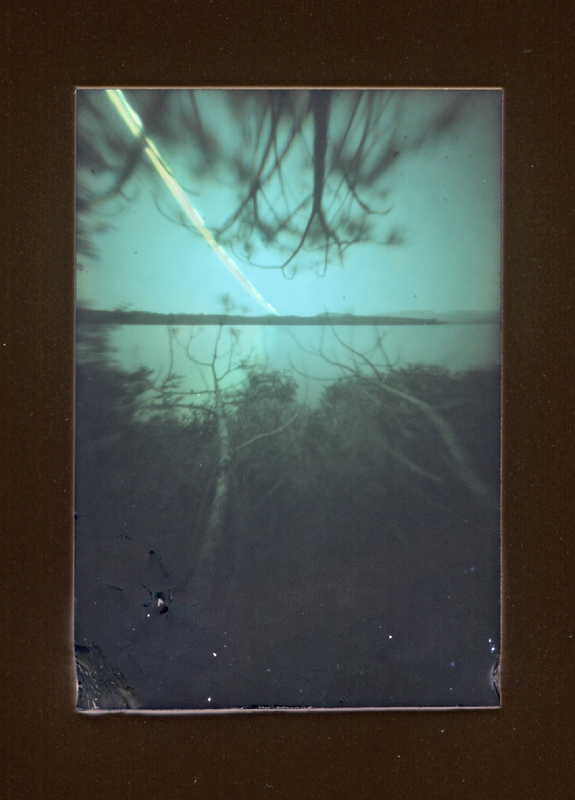 Keep following this blog for my project updates about the Kennebec River Solargraphs. I’m going to start pulling the cameras in about 4 weeks. It’ll take until the end of December to get them all!